In Hill, the chapter 7 debtor owned a dog and two cats. She listed the pets in her schedules with a collective value of $100 and claimed them as exempt. Judge Collins found that “the cats are worthless and the dog alone has monetary value.” Debtor also owned a pet insurance policy, which she listed as exempt, initially with a value of zero. Approximately two weeks before bankruptcy, Scout, debtor’s dog, “sustained internal damage, apparently from something he ate.” Scout required surgery, which was paid for by a friend of debtor. Subsequent to filing her petition for bankruptcy relief, the pet insurance policy paid 90% of the cost of the surgery. Debtor promptly used the insurance proceeds to reimburse her friend who advanced the money for the surgery. Debtor claimed an exemption in the pet insurance proceeds. Trustee objected to the extent the insurance proceeds exceeded Scout’s scheduled value. 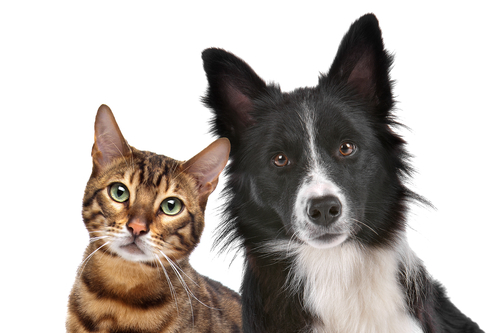 In most cases, owning a pet and filing for bankruptcy protection is a non-issue. However, as this case demonstrates, the receipt of pet insurance proceeds post-petition can create several issues and generate (likely unwanted) attention from the trustee. 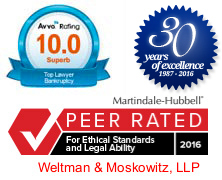 The attorneys at Weltman & Moskowitz help their clients make informed decisions every day to avoid costly mistakes. Feel free to reach out to our attorneys with your bankruptcy questions.